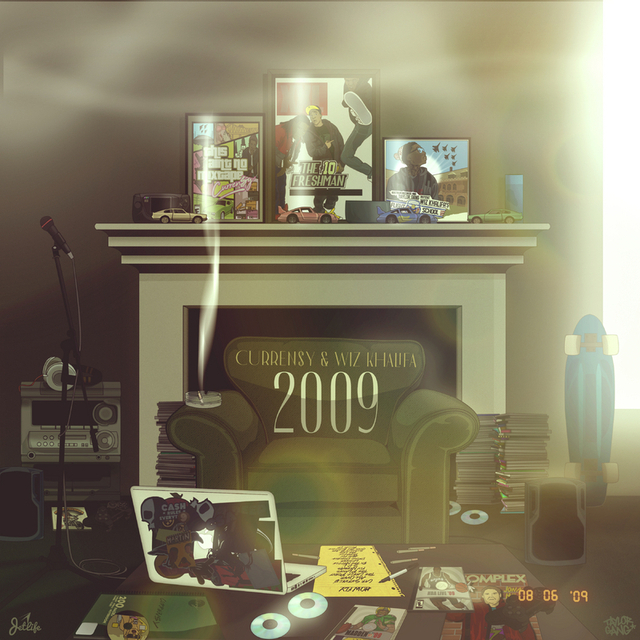 Wiz Khalifa And Curren$y released the long awaited 2009 album. Both artists have been teasing the 2009 Mixtape LP for years. The 14 track lp includes collaborations with Ty Dolla $ign and Problem. Cardo, Harry Fraud, Sledgren, Dame Grease and more handle the production. The dynamic duo will be on tour for album. The 2009 tour started on February 3 in Seattle Washington before ending in San Antonio on March 3.